Kim spent 28 years in the media business, in radio and television, reporting, hosting and anchoring. 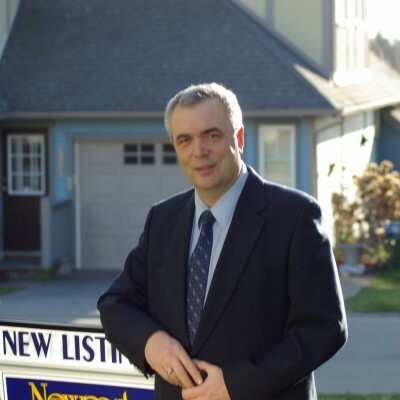 For nearly two decades Kim specialized in politics, was an award winning investigative journalist and he finds those skills translate very nicely into real estate. He loves working with people and helping to put successful transactions together for those counting on him. His reward is his clients goals and dreams being realized.